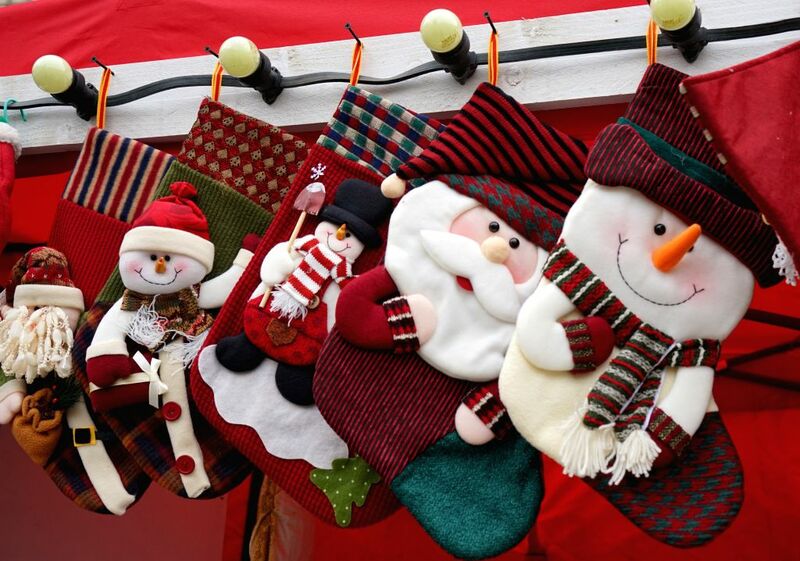 Bucharest (Romania): Christmas decorations are seen at the Christmas market in downtown Bucharest, capital of Romania, Nov. 29, 2014. The market was opened to public on Saturday. 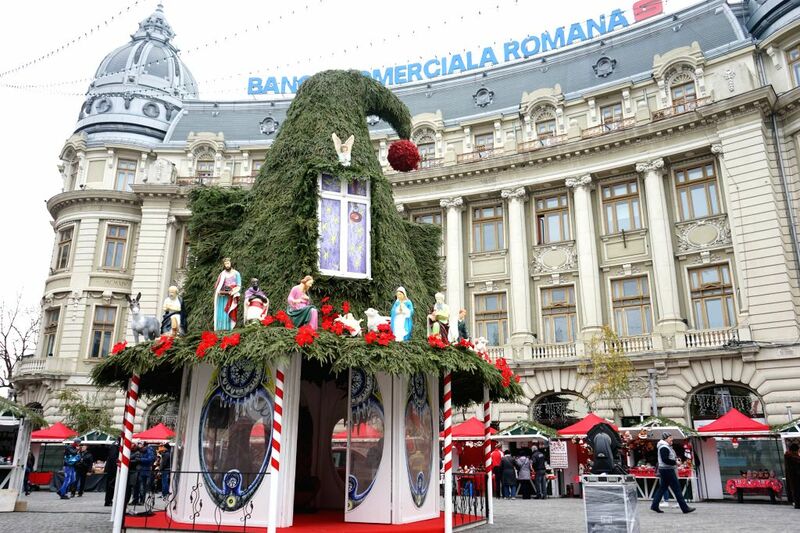 Bucharest (Romania): The Christmas market is opened in downtown Bucharest, Romania, on Nov. 29, 2014.